Whilst many English people may dream of living in Tuscany, Umbria, Provence – or even Barcelona, Vancouver or San Francisco, - Matthew Engel was adamant in his highly witty and entertaining talk on March 6th that England remains the most diverse and fascinating country in the world. Matthew – a former cricket correspondent on The Guardian and currently a feature-writer on the Financial Tines – has written several books and edited twelve editions of Wisden, the cricketer’s Bible, during a career which has taken him all over the world. 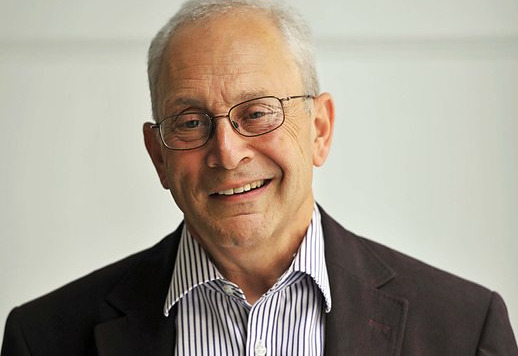 In Wootton, he spoke about his new book, Engel’s England, which chronicles a three-year journey through all 39 counties in England, plus London, which confirmed the peerless position of the country. He told us that, rather like the parent of children ranging in personality, he loved every county – but in different ways. 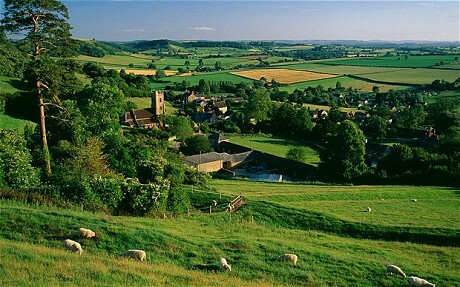 No other country in the world, he suggested, has such a range of ancient shires, which have generated a huge variety of traditions and personality traits - including such basic differences as Lancashire producing funny and comedic people, whereas neighbouring Yorkshire, just over the Pennines, is more dour and not so naturally humorous. Matthew pointed out that some of the ancient counties, such as Kent and Sussex, have been in existence for well over 1,500 years and are steeped in the most diverse tapestry of history. On the other hand, some of the counties created in recent times were almost immediately the focus of resentment and suspicion - including Hereford and Worcester, which covered Matthew’s home village in the former Herefordshire. Local autonomy was severely diluted, he said, when key decisions affecting his area were taken miles away at the council offices in Worcester – a situation which was the polar-opposite of what happens in many European and American town and villages, where power remains very much in the immediate locale. In the end, as a result of persistent grumbling and lobbying, the county of Herefordshire was finally reinstated, whilst other modern counties, such as Humberside, created in 1974, were also quietly ditched. To illustrate the endearing nature of some English traditions, Mathew read an hilarious extract from his book, in which he joined a group walking around the middle of Oxford, in order to “beat the bounds” – an ancient custom to highlight the limits of the parish. Down the centuries, sticks of willow or birch were used to strike boundary stones, but the organiser of Matthew’s gang gave them garden-canes for the modern-day version of this ancient custom – which was aimed at preventing encroachment by neighbouring parishoners. 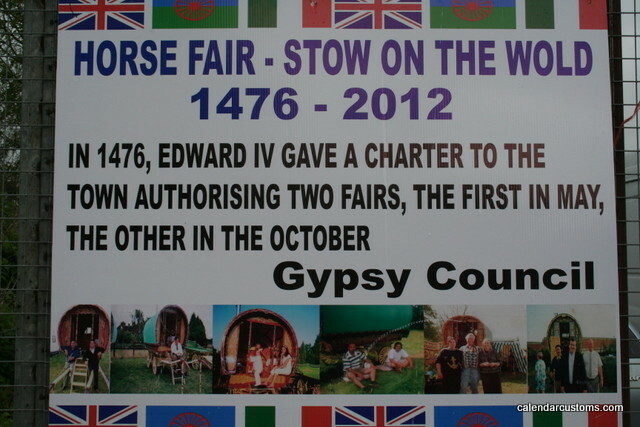 Matthew read other extracts from Engel’s England, which highlighted the strutting groups of boys and girls, wearing garish colours, at the Stow Horse Fair, in Gloucestershire, when the pubs close their doors and there’s a semi-tense stand-off with the Police as the travellers perpetuate a tradition stretching back to 1476, when the charter was first granted for gypsies to meet up and trade animals. 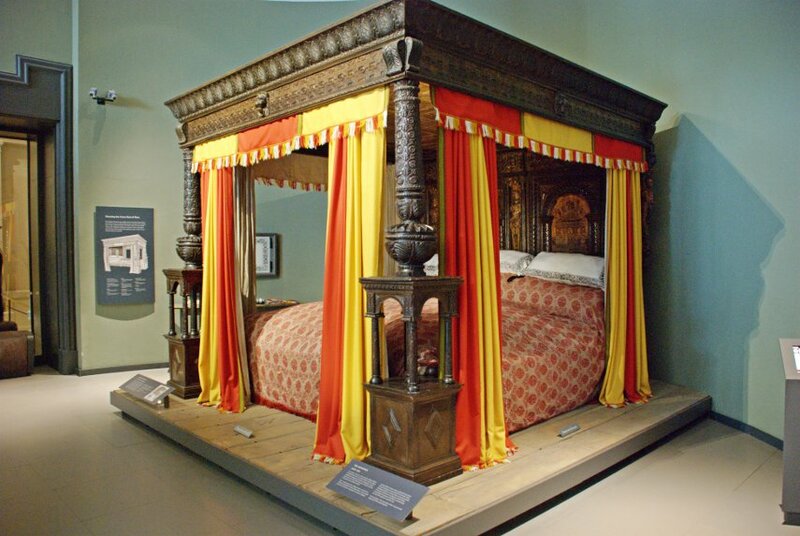 From the chapter on Hertfordshire, he read about his impressions of the Great Bed of Ware – the large oak four-poster bed, built in 1580 and measuring ten feet by eleven feet and allegedly capable of holding at least four couples. Although the bed was sold to the Victoria and Albert Museum in 1931, it had been loaned back to the Ware Museum when Matthew visited it during his travels. He found it rather smaller than he had expected, but could still see its suitability for some serious roistering. On a final, more serious, note, Matthew wondered how long England would survive in its current context, with the future re-naming of the UK as the North-West European Island Archipelago not entirely fanciful. But he suggested that – even though there might be political and constitutional upheaval, the history, traditions and culture of England would ensure it remained an endlessly vivid and wonderful place in which to live. Over 110 people attended Matthew’s talk and he sold 25 hardback copies of Engel’s England. “I have read Matthew’s very clever, informed and witty articles and books for many years – but this was the first time I had heard him speak. It was no let-down. He was just as perceptive and humorous as a speaker and what impressed me was that he was so positive, upbeat and affectionate about England – in sharp contrast to the usual negative opinions which so many people seem honour-bound to hold on the country these days. It was a wonderful, refreshing evening and I enjoyed every minute – Richard Brough, Warwick.